Did you resolve to cook more this year? In addition to helping you feel like a functional adult, eating at home saves money and cuts out the added, unnecessary ingredients that often sneak into restaurant dishes. Cooking and eating in more often may seem like a challenge, but that's where these recipes come in; we know that life gets in the way, so you need meals that don't. 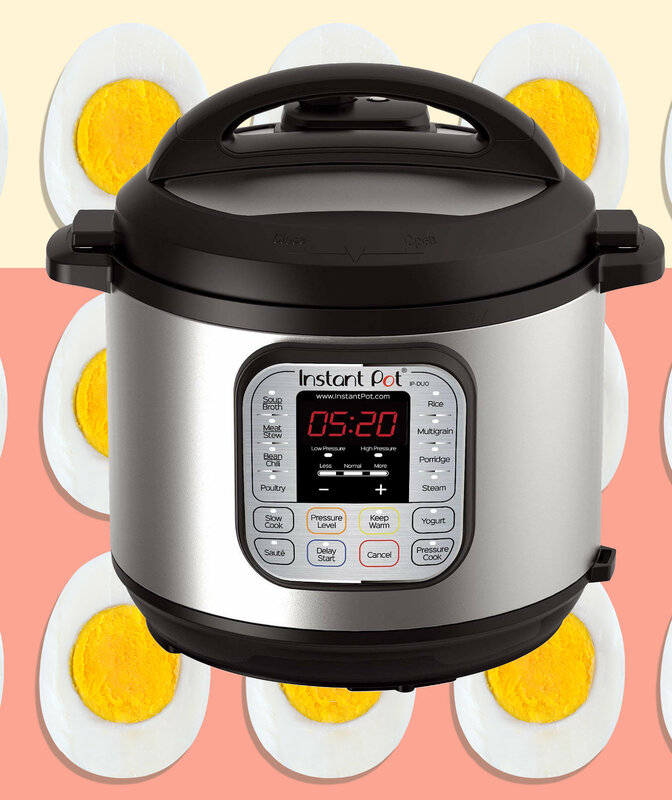 We're talking short hands-on prep times (every recipe here requires 30 minutes or less) and foolproof cooking methods, like Instant Pot and single-skillet dishes. These unbeatable crab cakes are Nicole's go-to recipe. The sweet and flaky crab meat isn't overpowered with fillers, and the cake's texture is crunchy on the outside with a rich, tender center. This recipe pairs the convenience of store-bought pasta with a quick, easy homemade sauce. Chop tomatoes right in the can, snipping them with kitchen scissors. We enjoyed chicken ravioli in this dish, though any variety will work. Spicy, creamy, and wholly comforting!